Naturebytes is a community that creates and uses technology to re-connect people with wildlife in new and exciting ways. 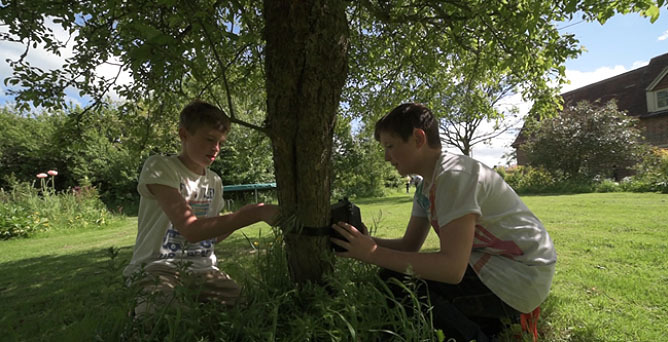 The Naturebytes kits can be used by anybody to develop digital skills that enable you to see the natural world in ways that weren’t possible before. In recent years – nearly 60% of ALL wildlife has been lost. At the same time, four in five young people in the UK are ‘disconnected’ from Nature. Being disconnected means you don’t have an appreciation or feel a sense of responsibility for wildlife. When you’re disconnected from nature, of course you don’t care that it is disappearing. People continue to blame technology, too much time on screens, not enough outside. Naturebytes is building an engaged community of engineers, scientists, designers and enthusiasts all helping to create new ways to reconnect with wildlife. 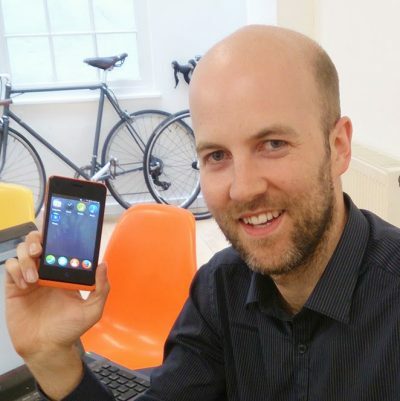 Stephen is a conservation ecologist with experience leading programmes of research, conservation and public engagement at government agencies, the Zoological Society of London and now Naturebytes. 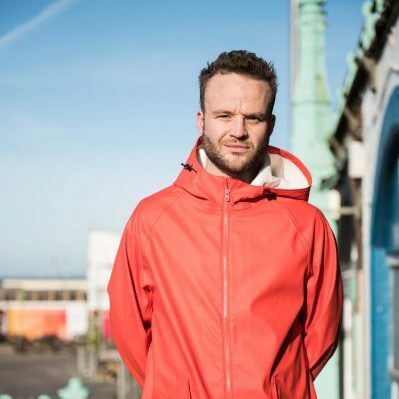 Stephen’s work has focused on using new technology and novel methodologies to better understand the behaviour and ecology of animals, such as seals, eels and puffins, and communicating the findings with a wide audience. Alasdair is a creative technologist, investigating how technology can be used to solve conservation challenges. Al has developed various technologies including remote cameras to monitor penguins in the Antarctic and open-source GPS tracking tags for turtles. Al is also a Shuttleworth fellow working to bring open-source conservation technology to life. Jon is a Designer and innovator in disruptive manufacturing technology including 3D design and 3D printing. 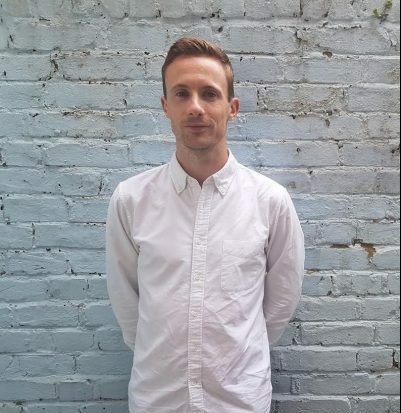 Jon was previously a lecturer of Product Design and Interaction at Ravensbourne, founded a creative design studio ‘Modla’ and has previously delivered designs displayed in the London Design museum, exhibitions at The Science Museum and products for Nike and Converse.